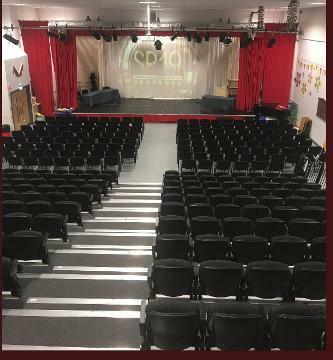 Lasswade High School is preparing to honour its 2019 Sports Personality of the Year [SPOTY] at an awards ceremony this evening. 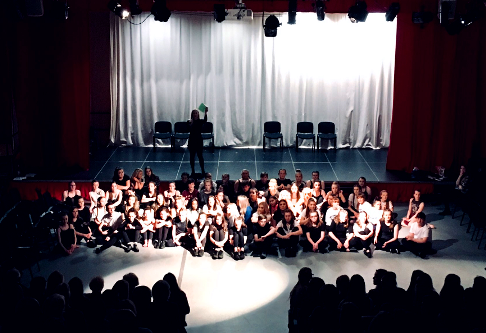 Lasswade High School’s many talented Dance students delivered an energetic and thought-provoking programme of events on Thursday the 21st of March in the Assembly Hall. 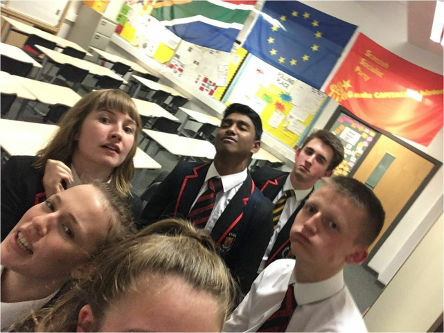 pplications are now invited from current S5 students for leadership roles during the 2019/2020 school session. 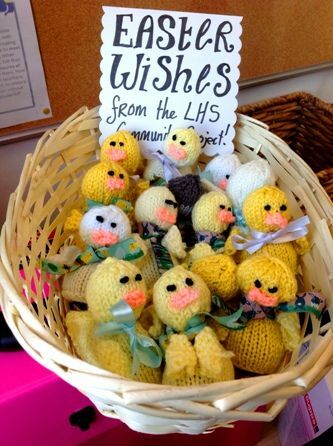 There will be an Easter multi-activity sports camp during the holidays at the Lasswade Centre. 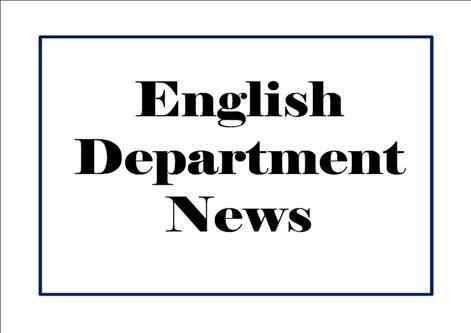 Statement from Campbell Hornell, Head Teacher. Following a period of consultation on nine recommendations identified for consideration the school is now reporting on how we plan to move forward next session. 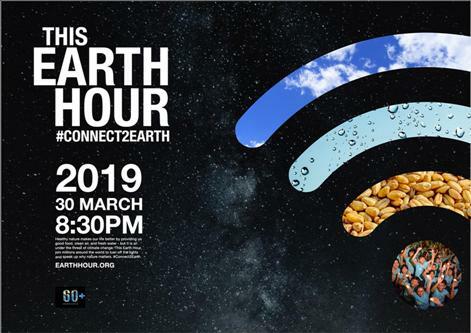 On the 7th of March 2019, World Book Day events took place nationally. 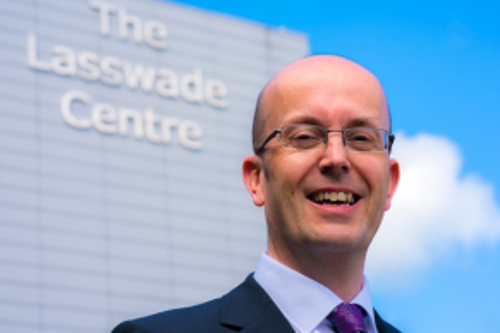 Great Opportunity to find out more about Medicine! 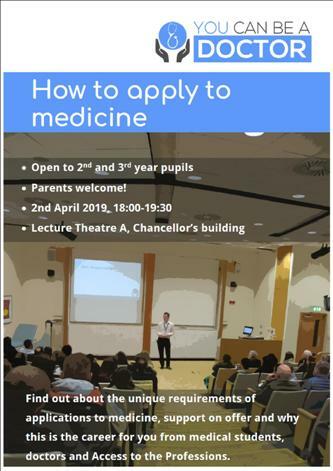 The charity ‘You Can Be a Doctor,’ run by senior medical students and doctors, is hosting an information evening aimed at current S2 and S3 students. 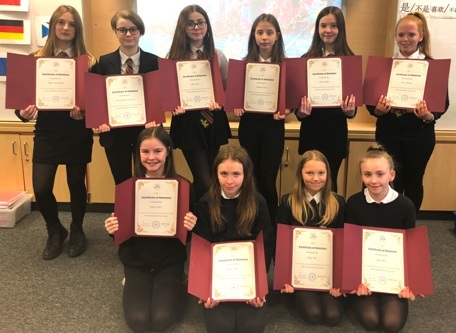 Lasswade Students Receive Volunteer Certificates! On the 9th of February this year the Usher Hall in Edinburgh hosted the Official Chinese New Year Concert and Reception. Just under 90 parent/carers were able to join senior school staff on Monday at our extraordinary Parent Forum Meeting. 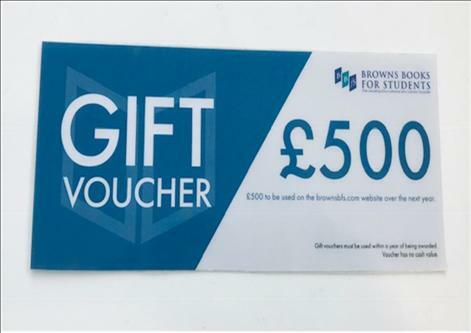 The focus of the meeting was on the impact of the Midlothian Council budget, set on 12/02/19, on the school. 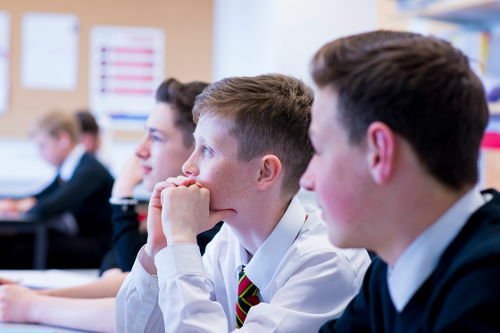 Edinburgh College, Skills Development Scotland and Developing the Young Workforce are co-hosting an information evening for parents of pupils from Schools in Edinburgh, East and Midlothian. 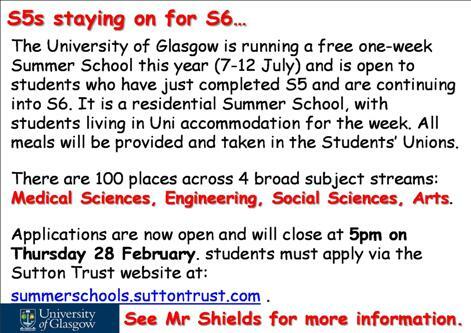 The University of Glasgow is hosting a one- week summer school this year on the 7th-12 of July. 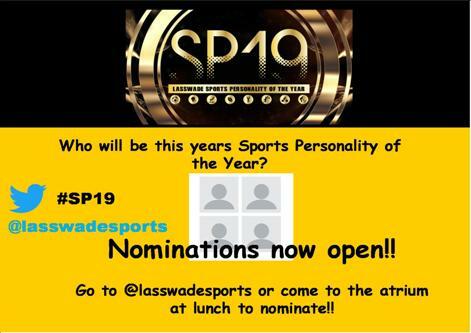 Nominations are now open for Lasswade High School’s annual Sports Personality of the Year. 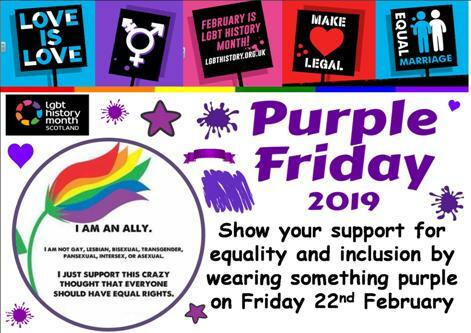 Lasswade High school is participating in LGBT Youth’s Purple Friday on Friday the 22nd February. 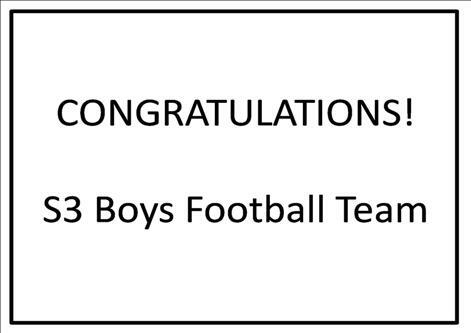 S3 Boys Football Team Reach Scottish Semi-Finals! 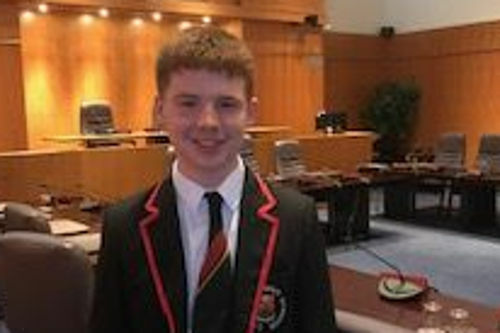 Following a victory over Our Lady’s High School, the Lasswade S3 Boys Team have progressed to the Scottish Semi-Finals. 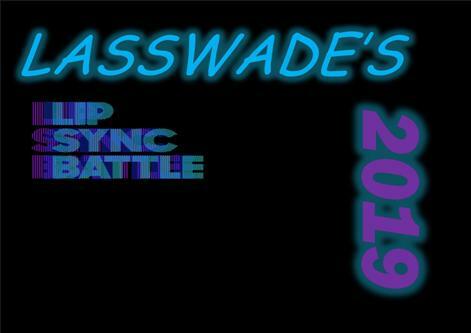 Staff v Seniors Football Game Upcoming! 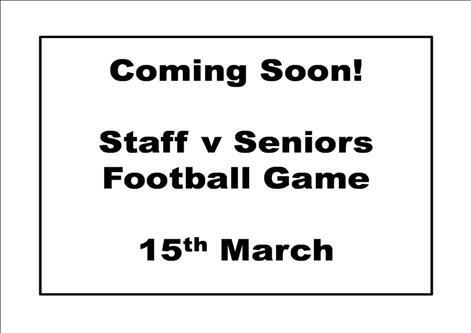 Anticipation is building among staff and pupils for the annual Staff v Seniors football game, scheduled for Friday 15th March at 1pm on the astro! 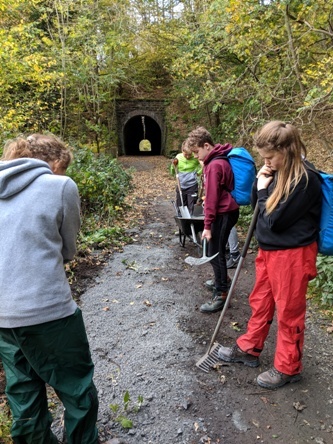 S3 pupils working towards their Duke of Edinburgh Bronze Award have been working on a range of activities, including the National Navigation Award Scheme. 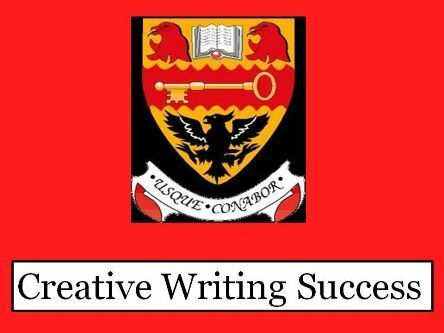 As we move closer to the final SQA exams, the English department would like to remind students and parents that there are regular Study Support sessions on offer. At our Parent Council Meeting last night, with ‘Budget’ as the main item we agreed the need for an additional Parent Council/Forum Meeting on Monday 25th February. 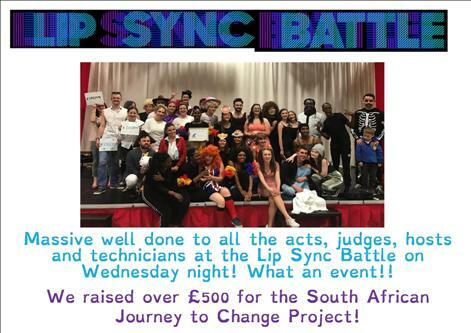 This meeting will begin at 7.00pm in the Assembly Hall. 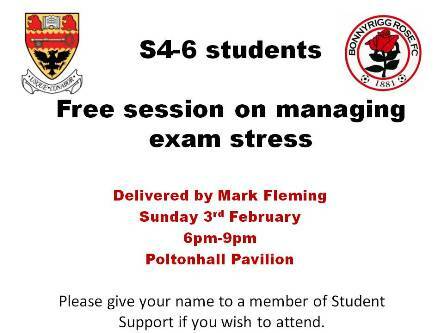 All parent/carers are invited. Well Done to the Lasswade High Swimmers! 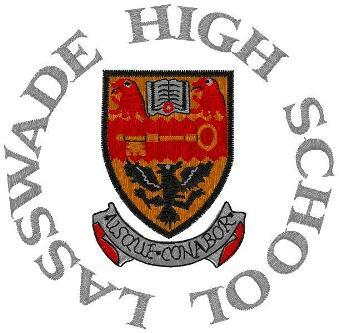 Well done to the Lasswade High students who competed in the Scottish Schools Swimming Championship this past Saturday. 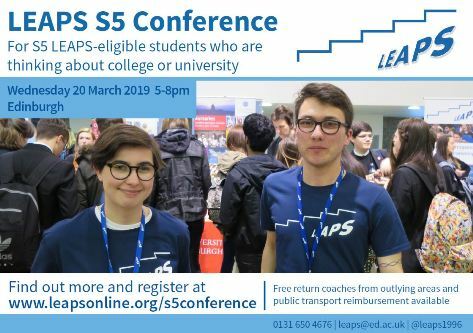 S4 Next Steps Event a brilliant opportunity! 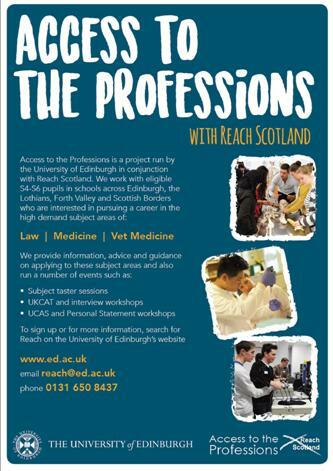 Any S4 students about to go into S5 who are interested in Law, Medicine or Vet Medicine are encouraged to attend the Access to the Professions’ S4 Next Steps event. 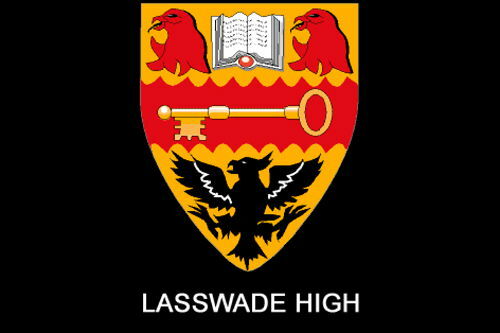 The Lasswade Senior Phase Prospectus is available from the link below. 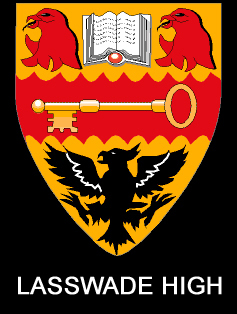 It contains information relating to courses offered at Lasswade for Senior Phase Students. 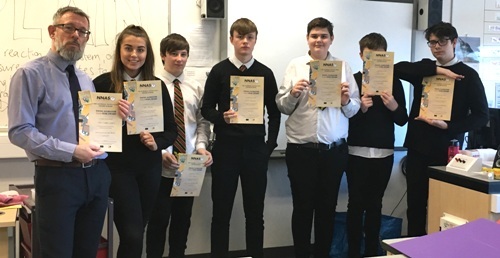 Our S2 students - who gained their Gold JASS award last year - were invited to set up their own John Muir award group this year. 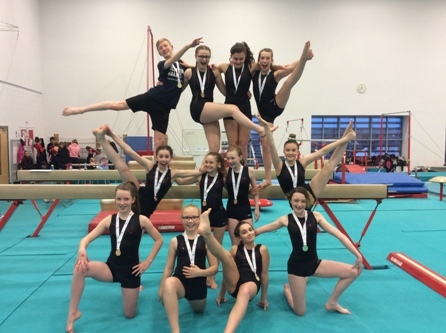 At the recent Lothian Schools Floor and Vault gymnastics competition, all Lasswade teams involved performed amazingly! 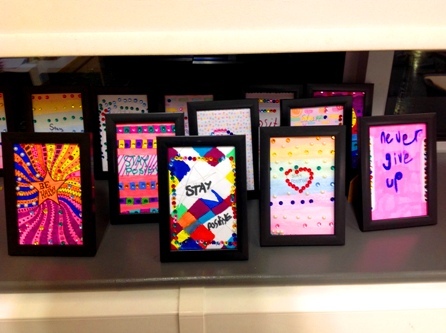 S2 Columba Group’s Positive ‘Frames’ of Mind. 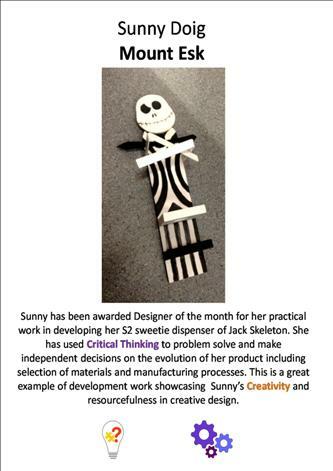 The Columba 1400 S2 Community Project at Lasswade High School continues to do excellent work. 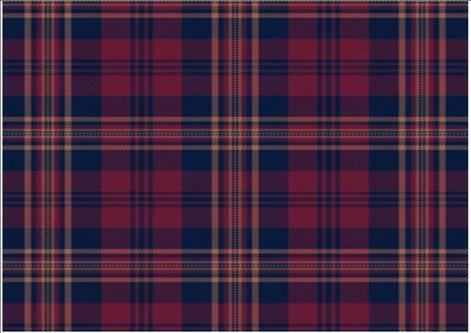 On January the 24th, the school will celebrate its annual Burns Supper.